Take your office extension with you anywhere. 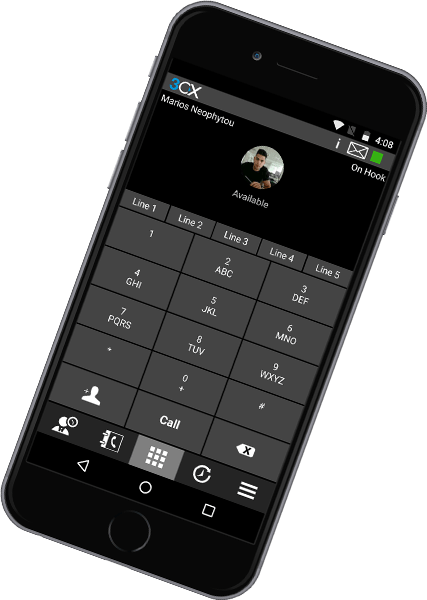 3CX includes VoIP clients for Android and iOS which allow you to take your office extension with you anywhere. Answer calls via the office extension and transfer to colleagues without asking customers to call another number. 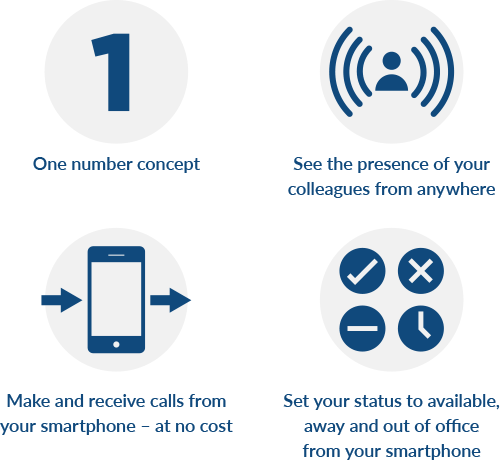 Slash your company’s mobile phone costs, increase productivity and make sure you never miss a call again! 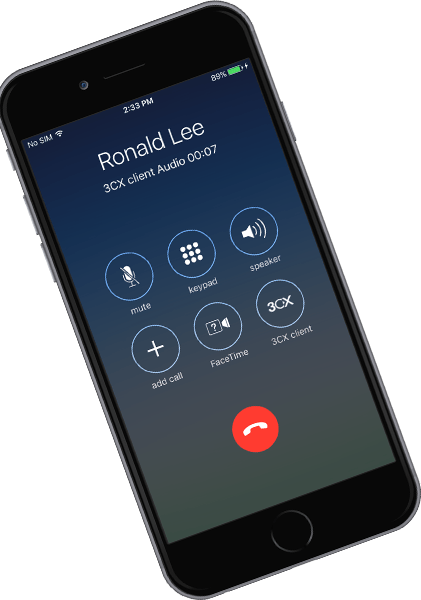 The 3CX clients for Android and iOS utilize VoIP and are easy to set up and manage. 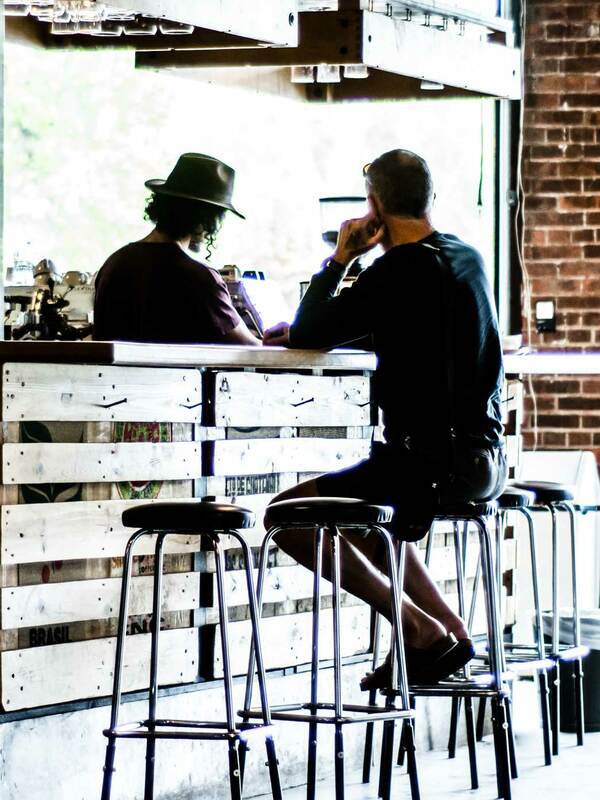 The clients can be automatically provisioned from the 3CX Management Console, reducing help desk calls. 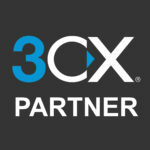 Because of the inbuilt tunnel, the 3CX clients work seamlessly across all firewalls, making them even more reliable.